Is it possible to call a surfboard the best in the world? Is it possible to call a shaper the best in the world? 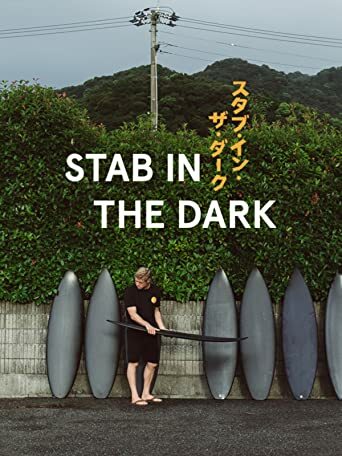 Stab in the Dark is performance surfboard design’s ultimate double-blind Test: 11 boards, blacked out for anonymity, built by the world’s most high profile and respected shapers, for one unidentified mystery surfer. 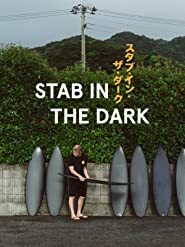 Filmed in Japan during one of the biggest typhoon swells of the year, this year’s Stab in The Dark stars 3x World Champion Mick Fanning. Uns sind aktuell keine Sendetermine für »Stab in the Dark« bekannt. Wie fandest du »Stab in the Dark«?